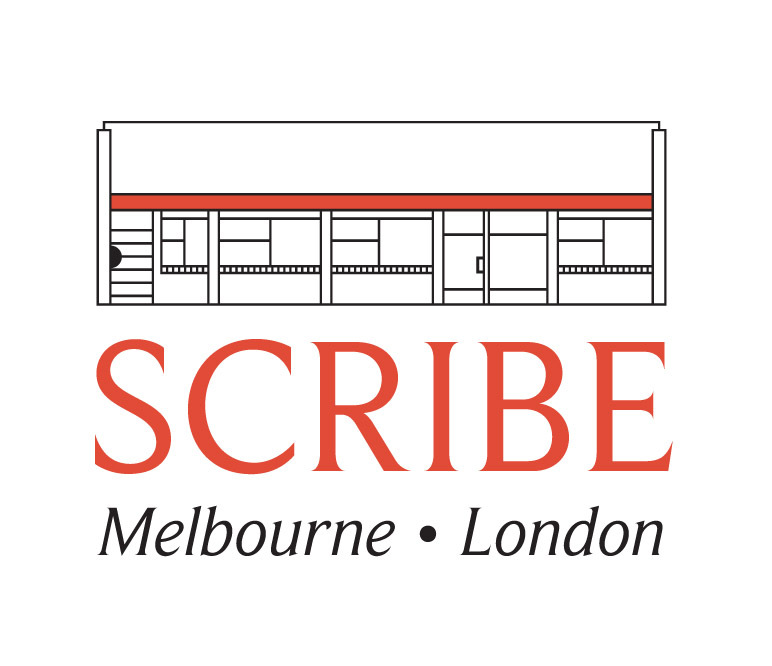 Scribe is thrilled to announce the acquisition of UK and Commonwealth rights in Women’s Work: a reckoning with home and help, a superb and searing memoir by Megan Stack. Ms Stack is the author of the bestselling Every Man in This Village is a Liar. Both memoir and reportage, Megan offers a profound look into the forgotten cornerstone of the world — the household. After her first book was published to critical acclaim, newly pregnant Megan made a decision: she would quit her newspaper job to write and care for the baby. She pictured herself pen in hand while the baby napped in a sunbeam … but then the baby was born, her husband returned to his job, and Megan found herself at home with a colicky son, a household to run, and not a single moment to write. That is, until she hired Xiao Li. With nuance and honesty, she investigates — meeting with her employees’ families, traveling to their villages, and hearing more candid accounts of their lives than the versions they gave her as their boss. She comes face to face with the terrible challenges domestic employees experience in the developing world and struggles to understand the global and personal implications of wages paid, services received, and emotional boundaries drawn and redrawn. Women’s Work will be published in May 2019 in Australia and New Zealand, and in July 2019 in the UK.